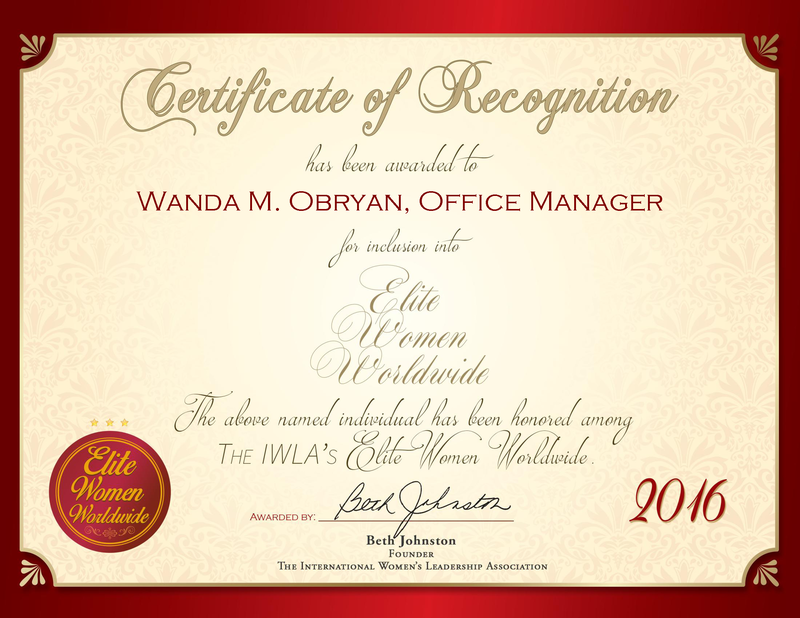 Austin, TX, February 5, 2016, Debra A. Dreiling, Creative Services Coordinator for Studio B with Liquidation Channel, has been recognized by Elite Women Worldwide, for dedication, achievement and leadership in the direction and production of televised media. 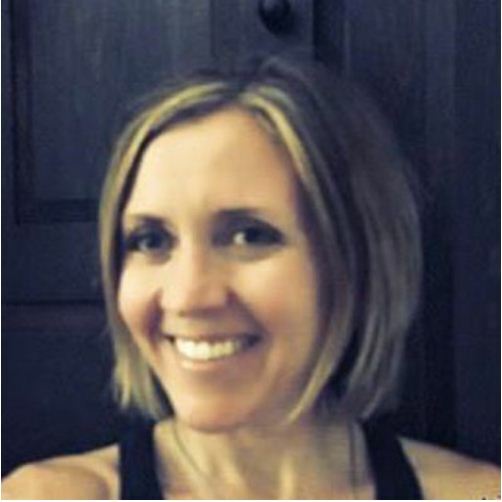 London, United Kingdom, January 12, 2016, Constance Nash, Founding Partner and President of Vedanti Systems Limited / Semicom Inc HK Limited, has been recognized by Elite Women Worldwide, for dedication, achievement and leadership in the software and intellectual property industries. 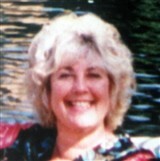 Ms. Nash has led an illustrious career that began in 2001 when she created a 24/7 online concert initiative. This venture opened doors for her in the media industry, and she launched an allied software and IP firm known as Vedanti Systems Limited. At this firm, she developed technology that streamlined the transmittance of data over the Internet. She has patented this technology, along with several other software designs and has had to protect the IP in courts all over the world.